Garage Door Services for Jacksonville, FL | Garage Door Repair | Aldor Sales Inc.
Building on Honesty & Integrity in Jacksonville, FL since 1973! Call today! 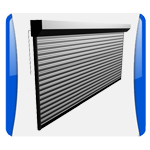 Your garage door serves several important functions for your home or business. It protects your privacy and belongings and offers an alternative entry, as well as beautifying the structure and improving curb appeal. If you need to repair or replace your existing garage door, trust the expertise of Aldor Sales, Inc. Our locally owned and operated business has been serving Jacksonville and surrounding areas since 1973. 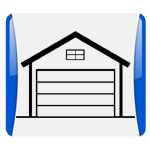 Please contact us to learn more about our garage door services. We have the most comprehensive selection of overhead garage door products in North Florida and offer both residential and commercial repairs, including spring repairs. If you are no longer able to access the building through the garage or if the door poses a safety hazard, we'll be able to get it back into excellent working condition efficiently, with minimal disruption to your daily life. 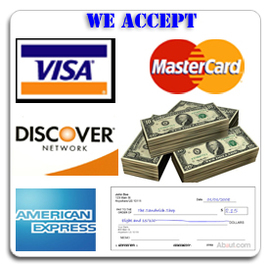 Don’t hesitate to call us if you have any questions about our garage door repairs. 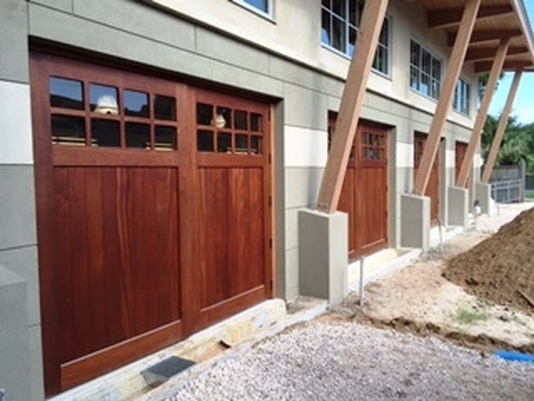 In addition to repairs, we offer sales and installation of high-quality new residential and commercial garage doors. 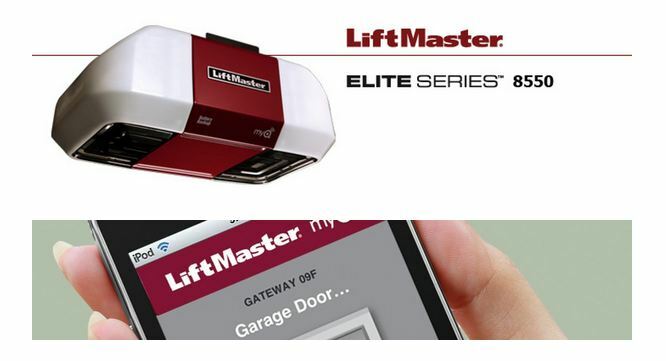 You can also increase convenience and security with an innovative garage door opener from LiftMaster or other top brands. In addition to our years of experience, we pride ourselves on treating clients with the utmost integrity. We have spent 44 years building our business on honesty and customer care. In 2014 and 2016, we were recognized with the C.H.I. 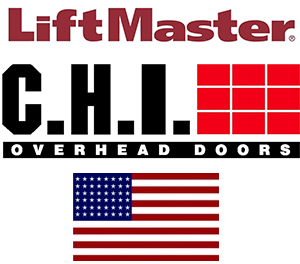 Doors Award and received the LiftMaster award from 2014 to 2016. Call us today at 904-786-6855 to learn more about how we can fix your garage door problems quickly. 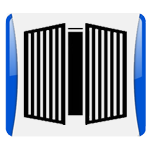 You can also visit our showroom to explore the garage doors and openers we sell and install. Our staff will be happy to help you find the right options for your home or business. 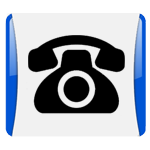 call the company that treats you best - Aldor Sales Inc.